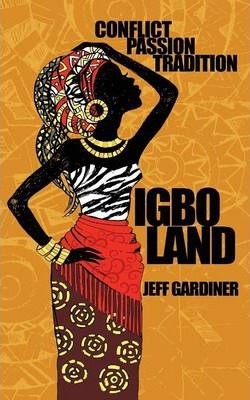 A NEW LIFE THOUSANDS OF MILES FROM HOME Lydia and Clem Davie arrive in an Igbo village in Nigeria in July 1967 just as civil war breaks out, but Lydia has trouble adjusting to life in West Africa: a place so unfamiliar and far away from everything she truly understands. Initially, most of the locals are welcoming and friendly, until one or two begin a frightening campaign of anti-white protests. Lydia's life is changed irrevocably after she meets enigmatic Igbo doctor, Kwemto, and war victim, Grace. Through them Lydia learns about independence, passion and personal identity. Conflict and romance create emotional highs and lows for Lydia, whose marriage and personal beliefs slowly begin to crumble. Will this house in a Nigerian bush village ever seem like home?